Answer: Pure Via Stevia is keto-friendly. 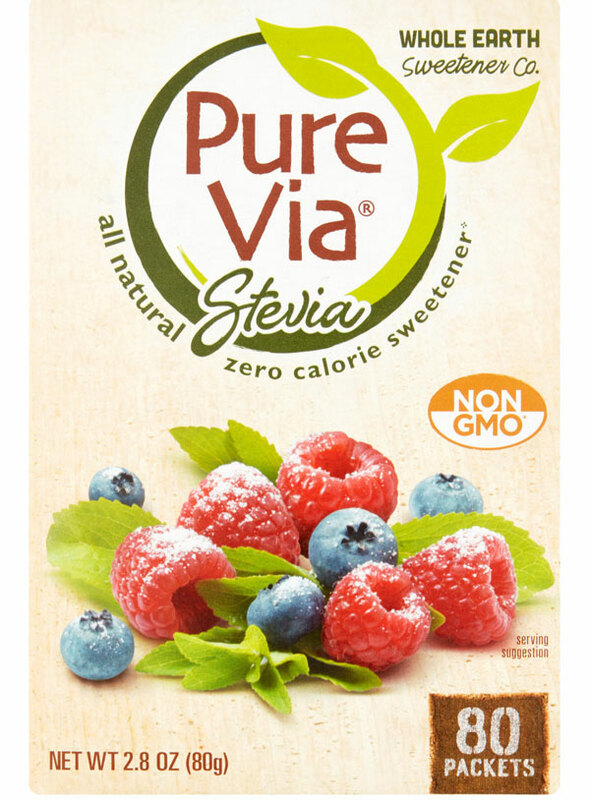 Pure Via Stevia is a brand of stevia, a natural sweetener. 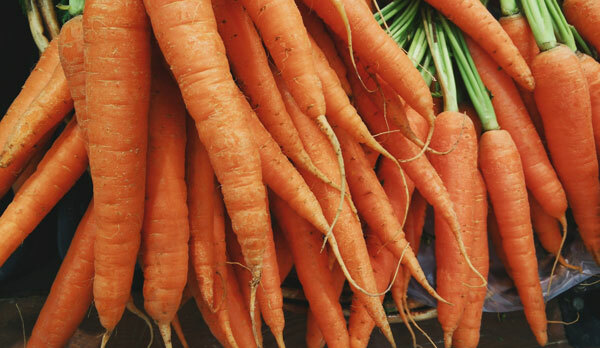 Stevia is keto-friendly, as it contains less than 1 g of net carbs per serving.